Fallow deer appears in small local freely roaming populations across Southwest Finland. The game population has been well managed for decades and a couple of impressive sets of trophies are harvested every year. 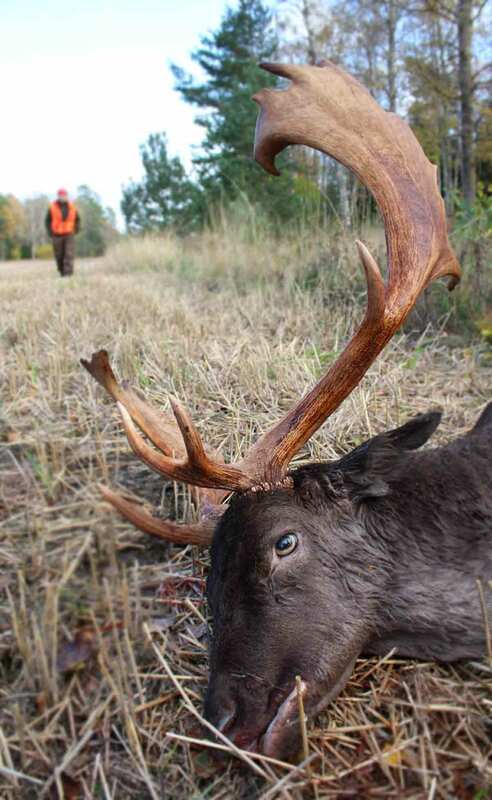 If you’re interested of hunting Fallow deer in Finland give us a note and we try to get a license for you.